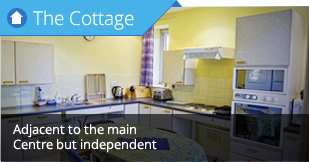 The Beamsley Project is an independent charity with over 20 years experience in providing accessible, self-catering holiday accommodation in the beautiful Yorkshire Dales. 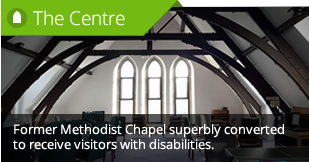 We provide fully accessible accommodation for individuals with disabilities, their families and groups with disabilities. We cater for all your needs however complex to ensure that your have a hassle free holiday or short break. 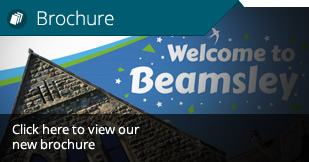 The Beamsley Project is close to the historic market town of Skipton, Ilkley and Harrogate. Experience the spectacular view of the accessible walks at Bolton Abbey which is 5 mins drive away. Absorb the History of the Royal Armouries, Leeds or take a canal boat trip in Skipton. Create lasting memories of you and your familiy and friends with the peace of mind that all your guests are catered for.